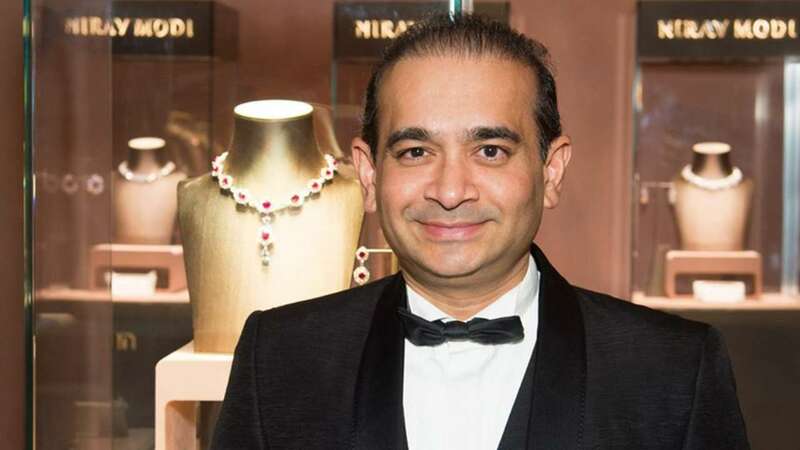 New Delhi– A joint team of the Central Bureau of Investigation (CBI) and the Enforcement Directorate (ED) will leave for London on Wednesday night to attend the extradition hearing of fugitive diamantaire Nirav Modi who was arrested in London last week in connection with the Rs 13,500 crore Punjab National Bank loan default case, officials said. According to the official, the team is carrying copies of the chargesheets which the CBI and the ED have filed against Nirav Modi, his wife Ami Modi — a US national, his uncle Mehul Choksi and others, along with some other necessary documents. 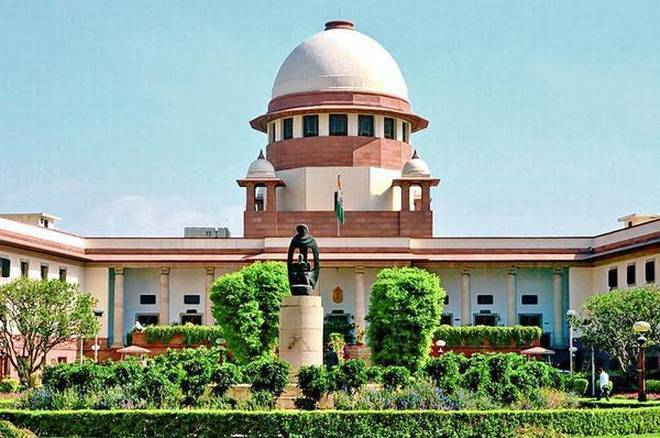 The joint team will provide the papers to the local authorities in London and will assist them during the hearing of Nirav Modi’s bail plea scheduled on Friday.